Why MasterCare for Hardwood Floors?  Is MasterCare certified and experienced in hardwood flooring? Yes. 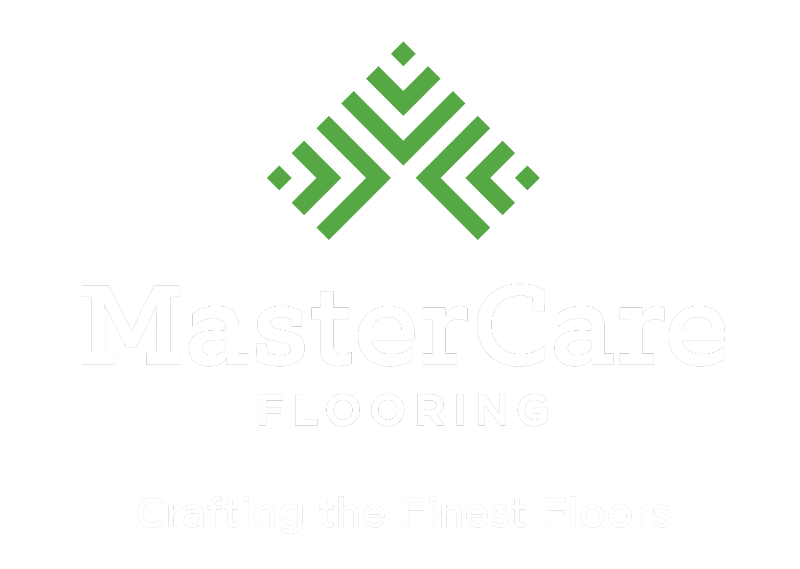 MasterCare team members are Bona Certified Craftsmen, MFMA Accredited Installers, and proud members of the National Wood Flooring Association since 1987. Our combined experience has allowed us to create and improve thousands of hardwood floors for a variety of purposes throughout the last three decades. What brands and products does MasterCare use? At MasterCare, we trust in Bona wood flooring cleaning and maintenance products. We also use Pallman finishes, Duraseal stains, Rubio Mono Coat, and Hillyard products. Can I meet with an expert to learn more about my hardwood flooring options? Absolutely. Contact us for a consultation. We are happy to evaluate your space, answer all your questions, and make recommendations for how to best meet your hardwood flooring needs. Hardwood floors last longer than carpeting and laminate. They are more environmentally safe and can increase the value of your home or commercial space. Do I have to leave my house during installation? It depends on the size of the project. If new hardwood floors are being installed in the majority of your living space, you may need to stay elsewhere until the project is complete. For one or two rooms, you may be able to occupy the other parts of your home while installation is completed. It depends on the size of the room. The average time for a hardwood flooring installation is two to seven days. In your consultation, you will receive a more concise estimate for the length of your project. How long will my floors last? With proper care, hardwood floors may never have to be replaced. Can you remove water damage from my hardwood floors? Yes. Water damaged floors may need repair or replacement, depending on the amount of water and the length of time they have spent wet. Just a few of my boards are damaged. Can you replace just those boards? Of course. Depending on the damage and how many boards are affected, we will evaluate your floors and provide you an estimate for repairs. How long does refinishing take? It depends on the size of the area. Complete refinishing of hardwood floors takes three coats which can take 2 to 5 days. How long do I have to wait to use my room after my floors are refinished? How long will my new finish last? On average, a hardwood flooring finish lasts approximately ten years. But with proper care and maintenance, it can last much longer.